Jacob specializes in case management for infusion services, and he is passionate about positive patient outcomes while maintaining a clear and concise continuum of care to better serve your patients, staff, and your community. 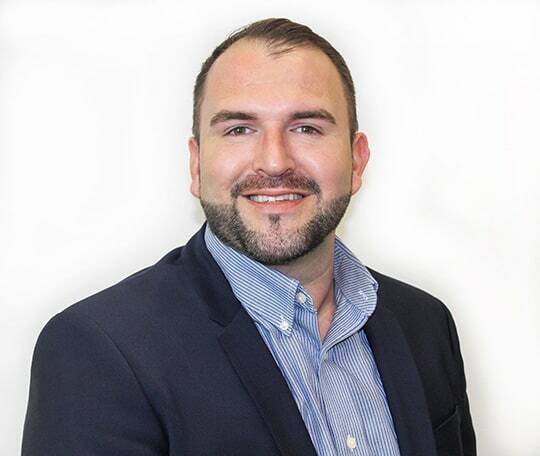 Jacob earned his BS in Management and Psychology from Texas A&M University and worked five years with CarePoint Partners, one of the largest and fastest growing infusion providers in the country. He is experienced in case management of infusion services for specialties including, but not limited to, neurology, gastroenterology, cardiology, rheumatology, orthopedics, and infectious disease. Jacob’s knowledge of infusion therapies includes antibiotics, biologics, and pain management.